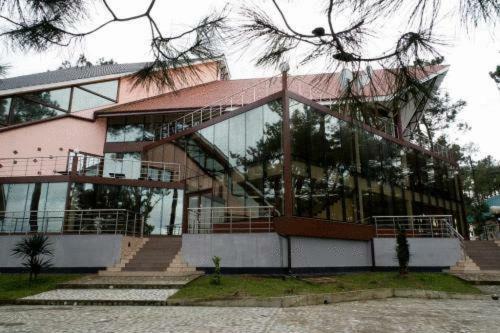 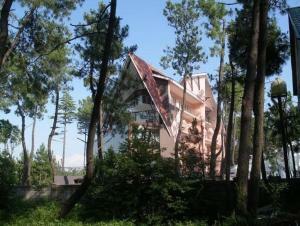 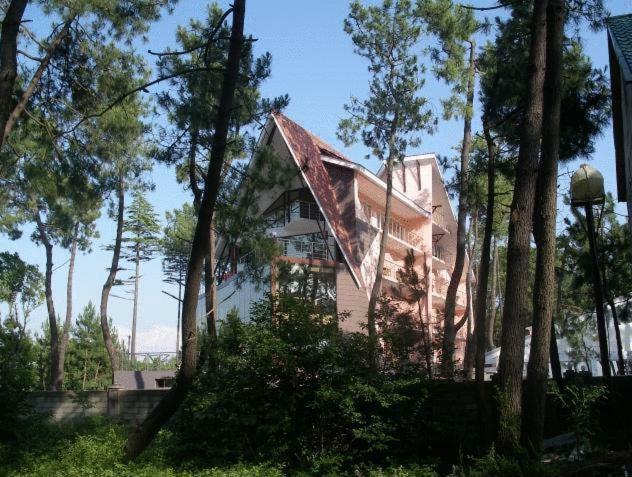 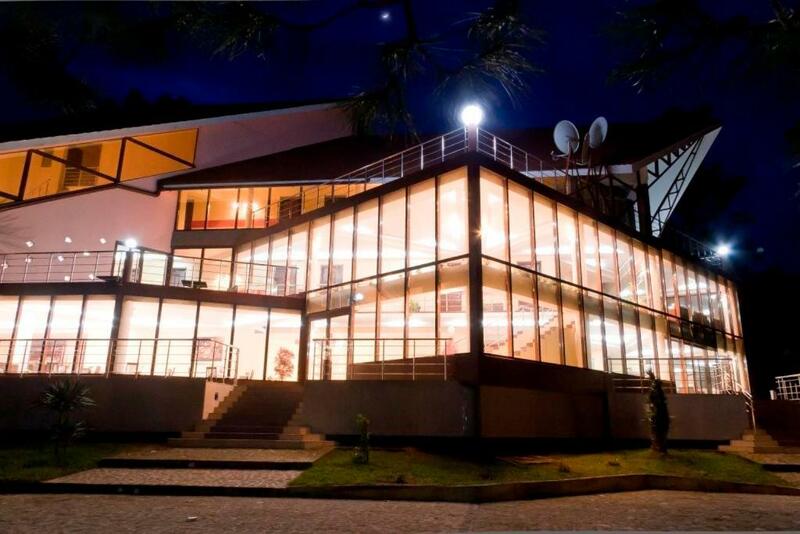 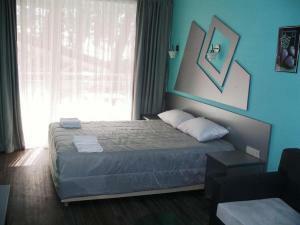 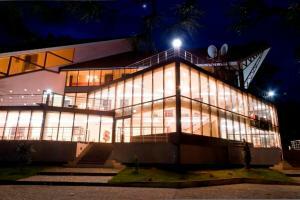 Villa ReTa Hotel & Spa features modern architecture with glass façades and is surrounded by pine trees. 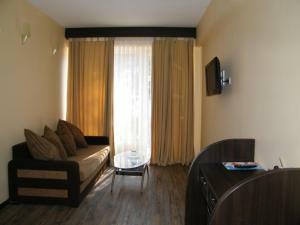 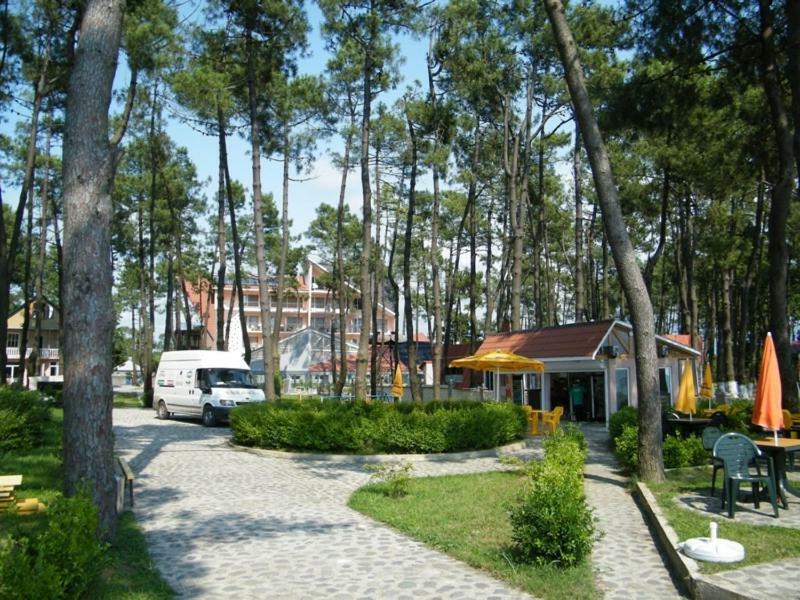 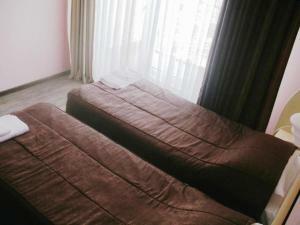 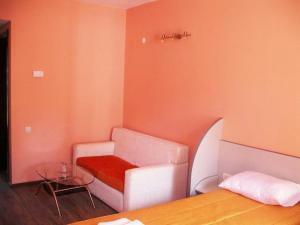 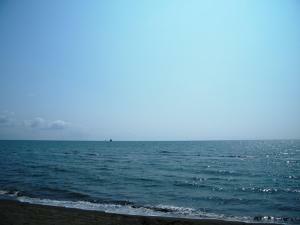 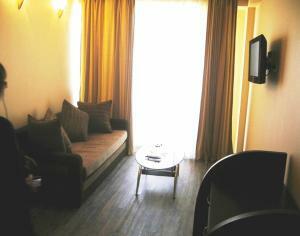 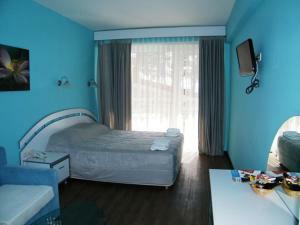 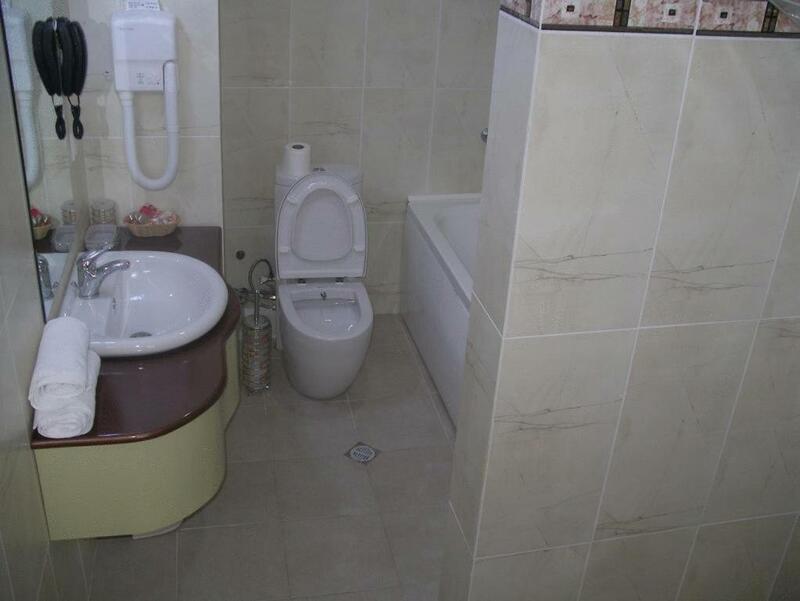 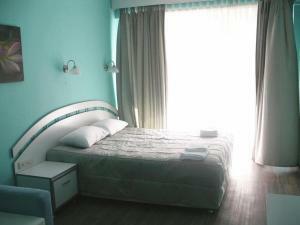 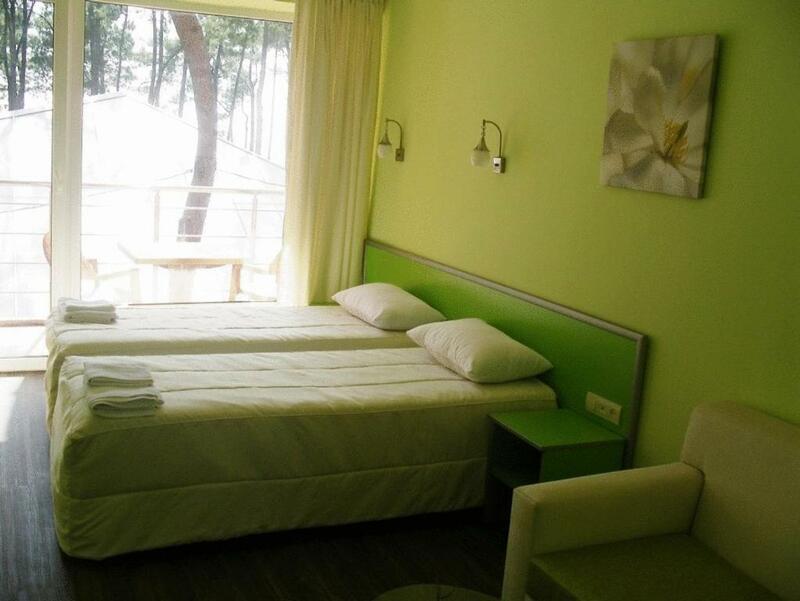 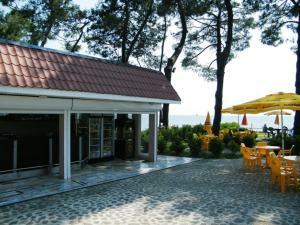 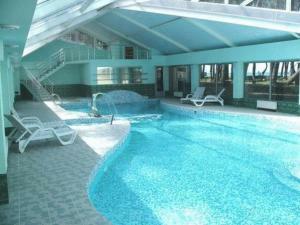 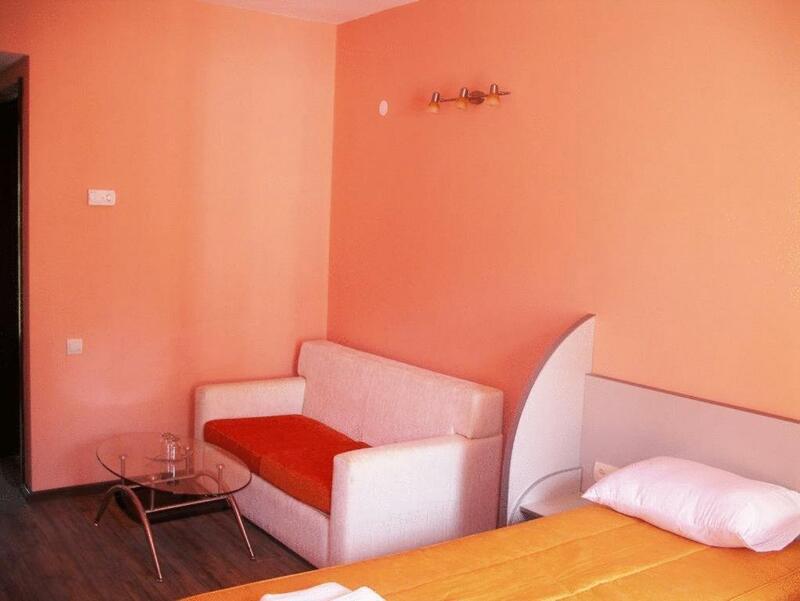 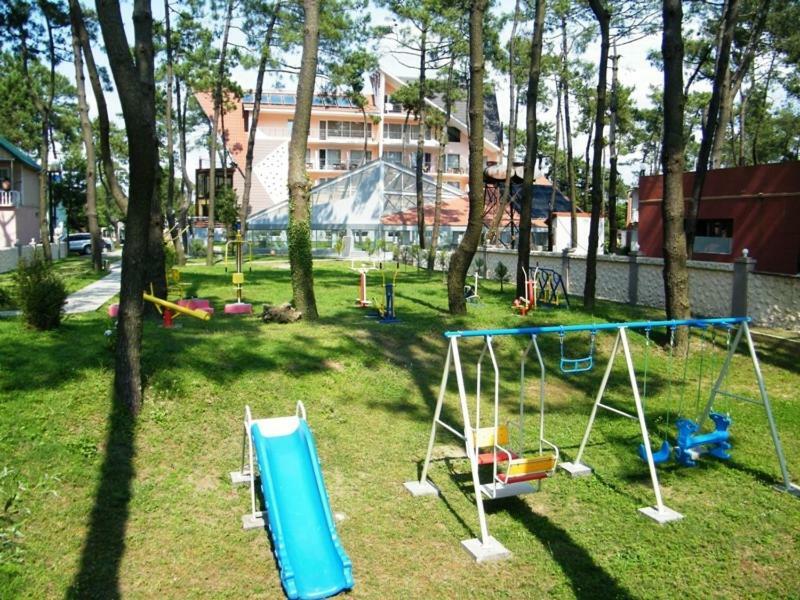 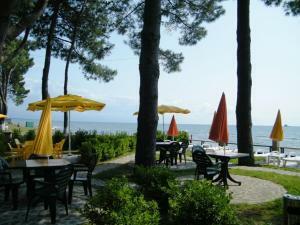 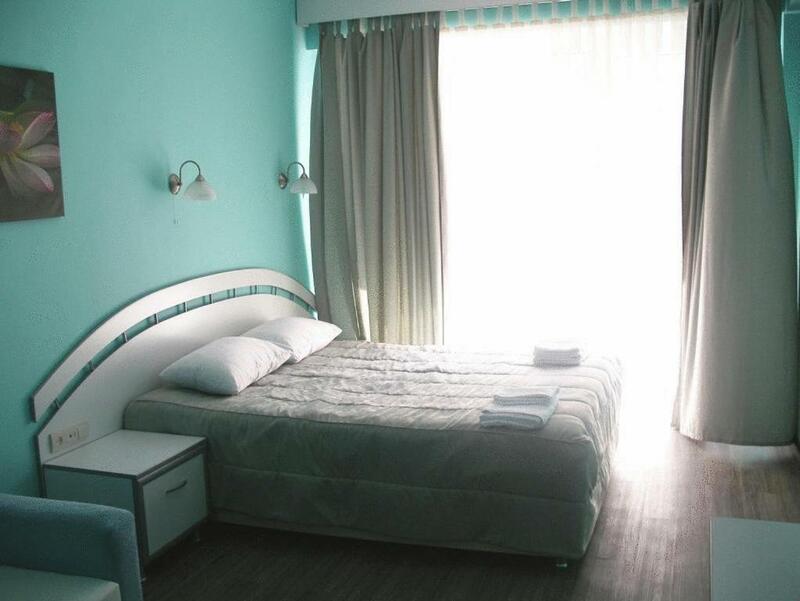 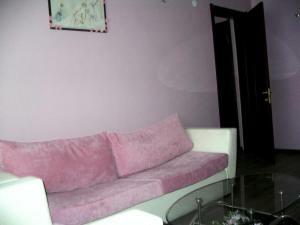 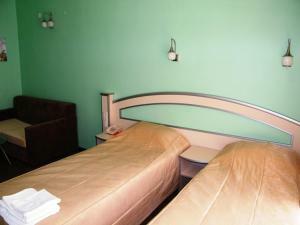 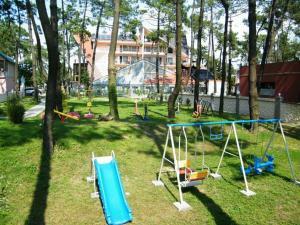 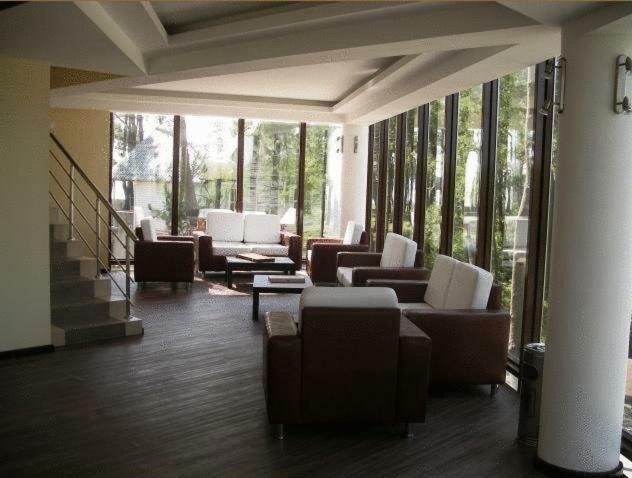 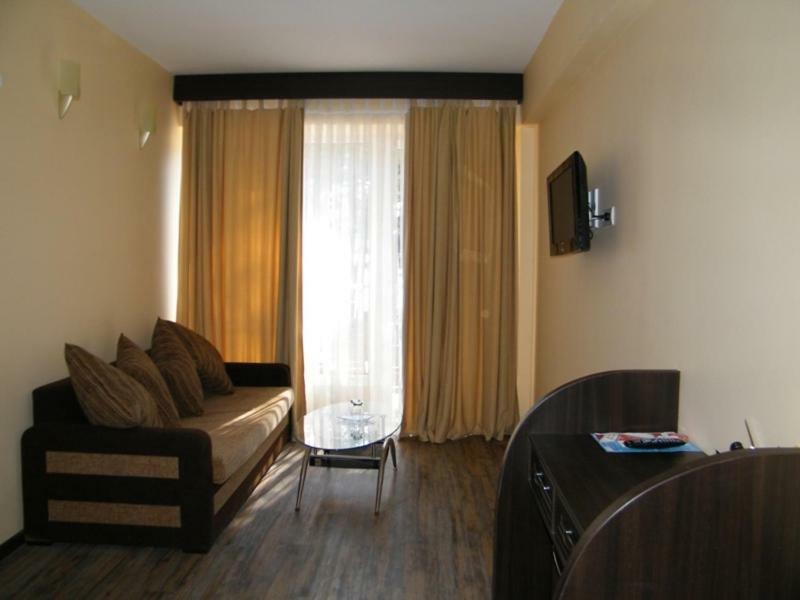 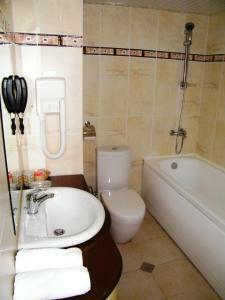 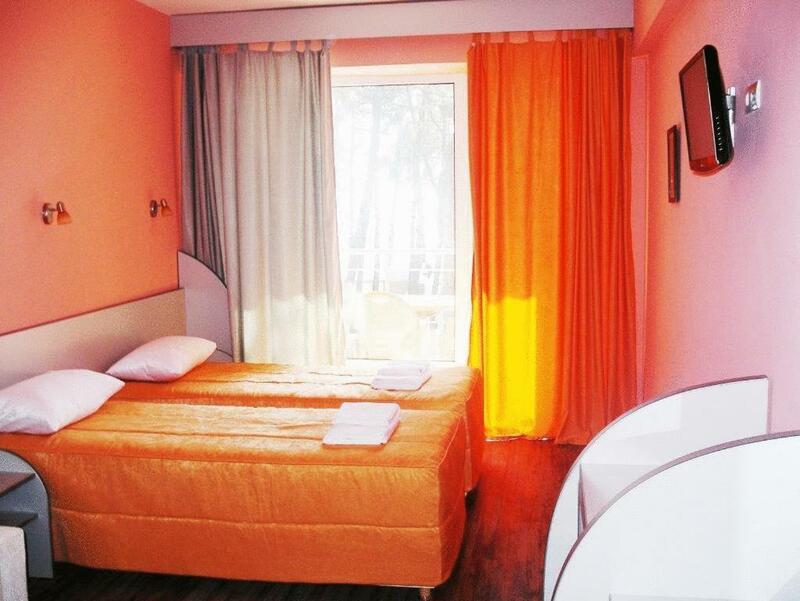 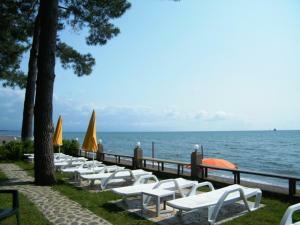 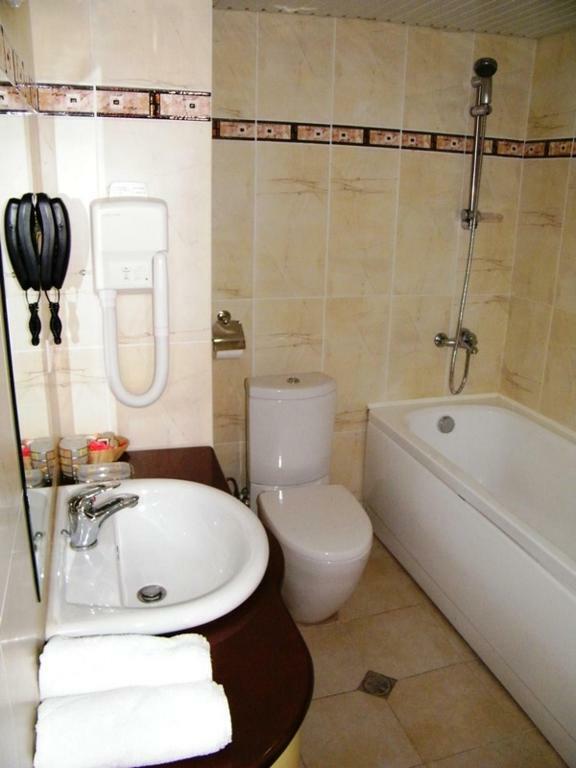 All suites are air conditioned and include satellite TV and a balcony with views of the Black Sea. 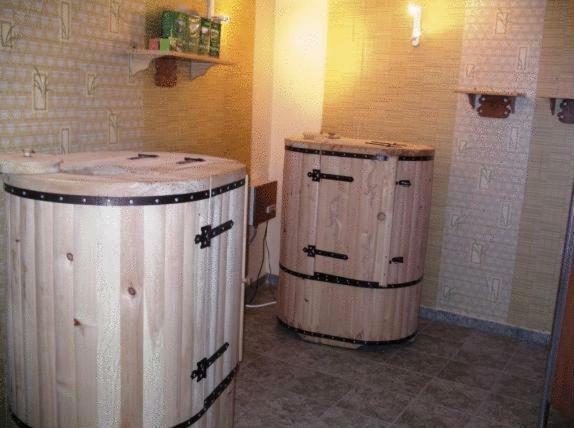 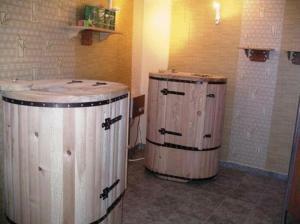 Spa treatments at Villa ReTa include a wood barrel sauna and mud therapy. 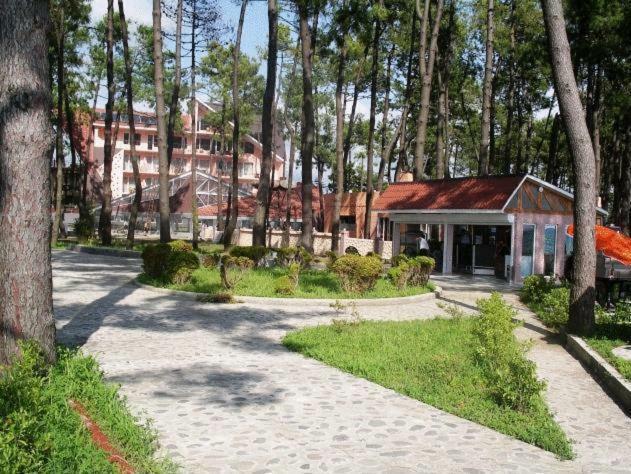 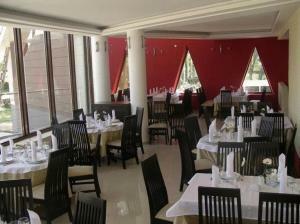 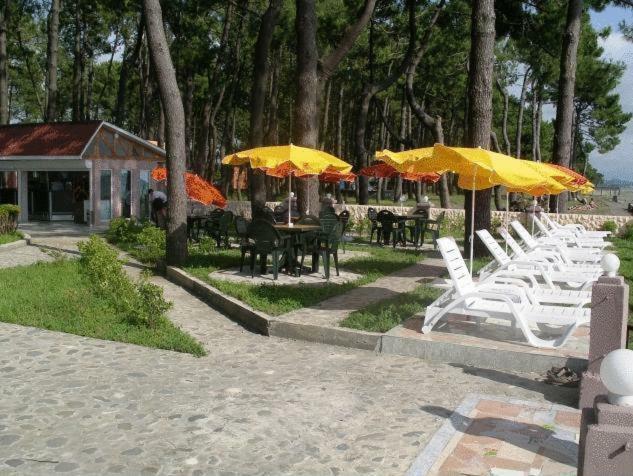 Guests can also walk along Grigotelli Beach or explore the surrounding Kolkheti National Park. 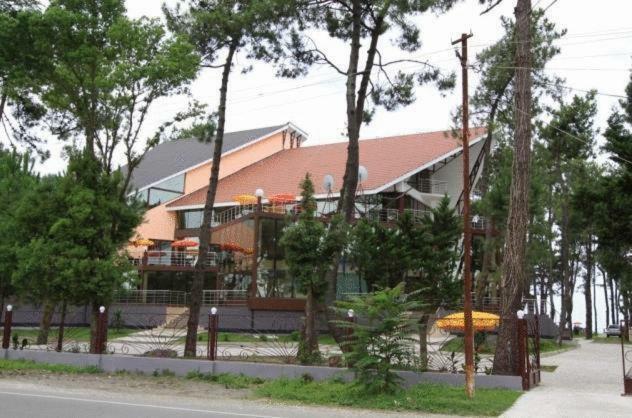 The colorful restaurant at Villa TeRa offers a breakfast buffet and a selection of Georgian and European dishes. Guests can also enjoy snacks and drinks at the beach bar. 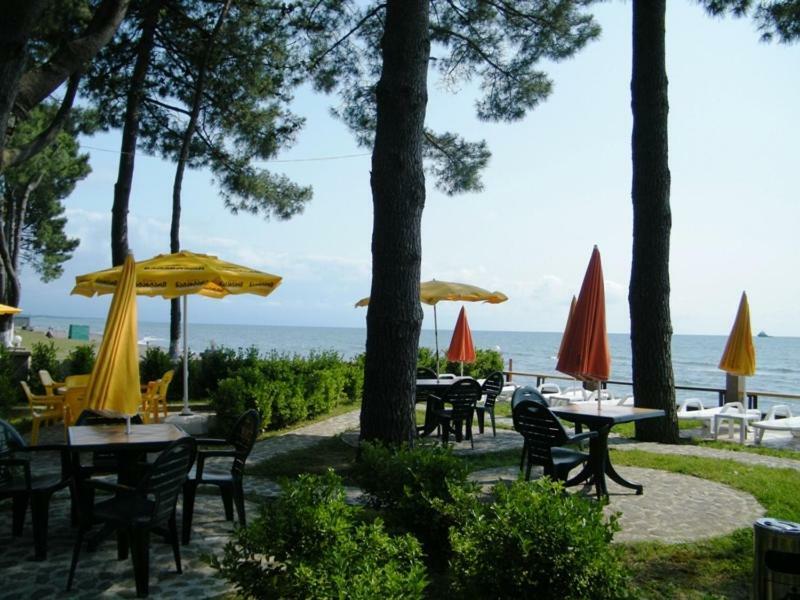 Private parking is free at Villa TeRa, and Poti Port is just 6 miles away. 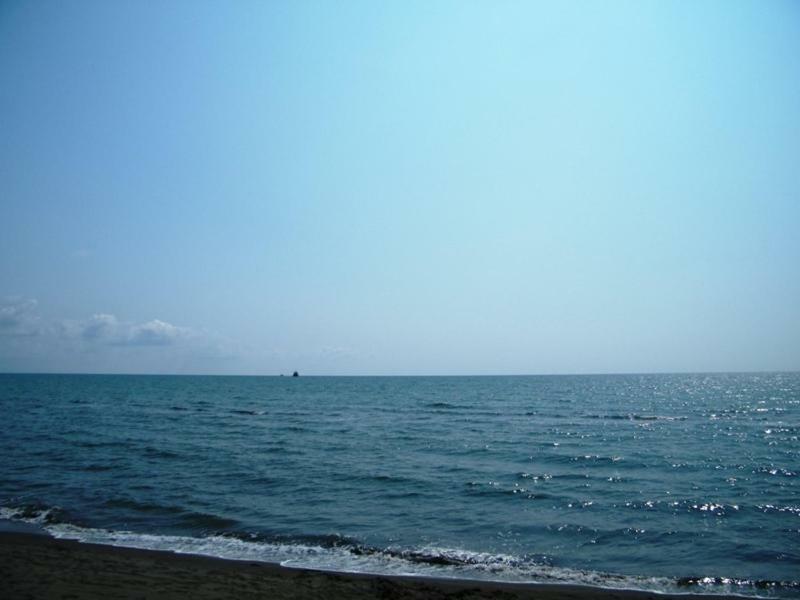 A transportation service is available to/from Kopitnari Airport, 37 miles away.